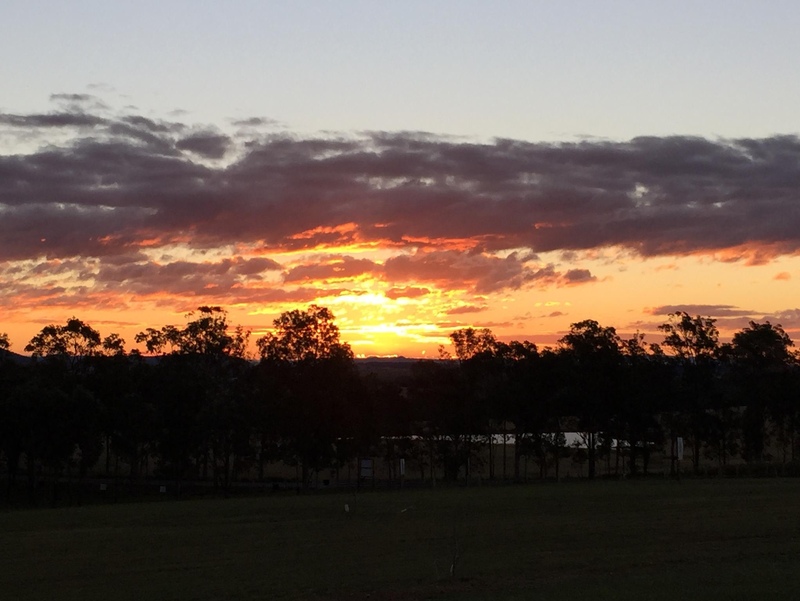 For those who are going to stay and enjoy the Hunter Valley we recommend finding wineries that cannot be found in bottle shops. 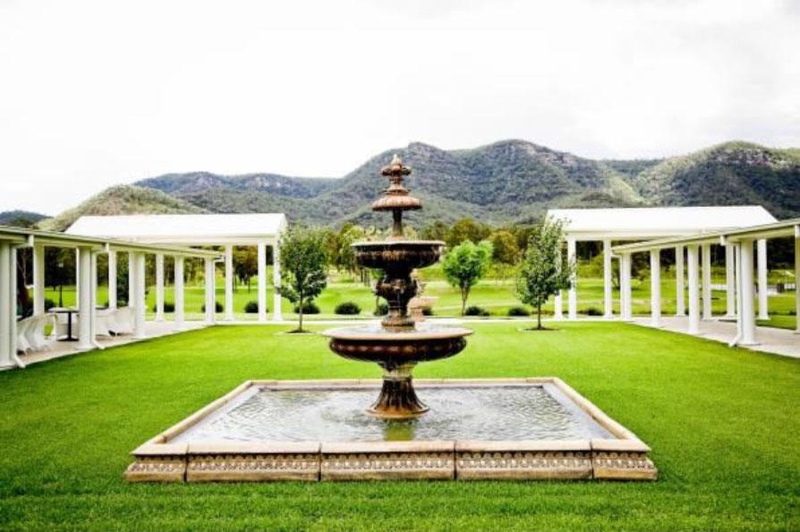 The Hunter Valley is such a beautiful location even if you aren't a wine lover, just get in your car, drive and discover. A personal favourite of Jay's and regular stop. 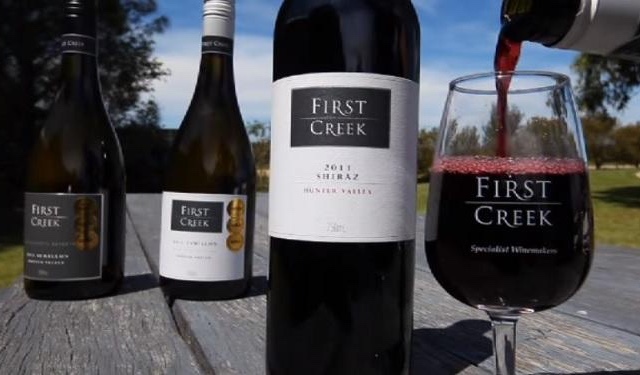 First Creek wines has an amazing selection of red and whites that cannot be found in your local bottle shop. Whether you're a red drinker or not you cannot go past the Soft Shiraz. Chardonnay lovers, Leogate Estate is a definate stop on your stay. Those who prefer to have a 5 star restaurant experience Villa du Pays Degustation menu with matching wines is a fantastic experience. A little drive through the Hunter Valley but the food makes it worth while. 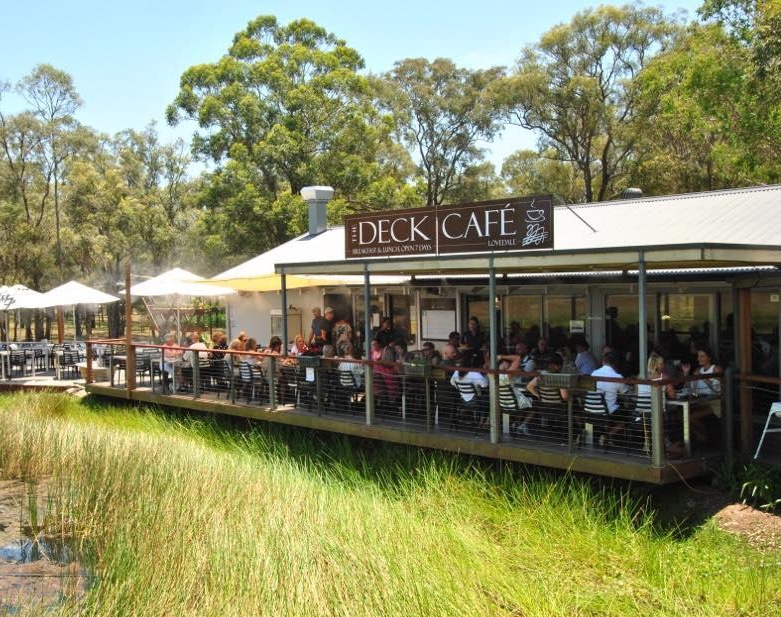 Beautiful location, great service and a cellar door, what more could you want. 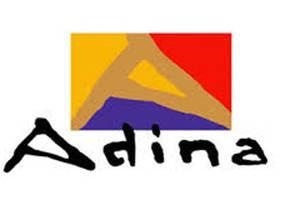 For our White Wine lovers Adina's is the place to go. A family favourite is the Pinot Gris, beautifully pink in colour and with a sweet taste it is a bottle found constantly in our collection. 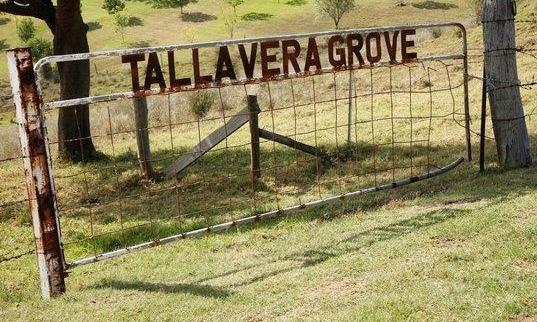 Situated at the top of Mt View this Cellar Door has a wide range of wines from both the Hunter and Orange region. As the location suggests even if you dont feel like tasting any wines the views are simply breath taking, instagram worthy.